Organic juice from wild blueberry 100%, delicious and healthy beverage. 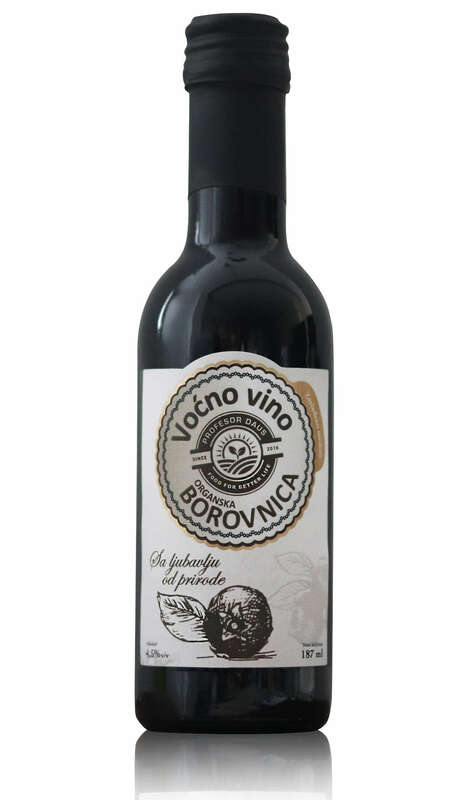 The quality taste of fruit wine was obtained by using healthy organic certified blueberry fruit, traditional way of production, keeping in the barrels from the Serbian oak and the careful care of the technologist. Blueberry is rich in natural antioxidants, vitamins B, C and E, and minerals such as gum, potassium, calcium and others. Since the fruit of the blueberry contains a lot of medicinal substances and a strong antioxidant effect, it has been proven to work favorably on the body. *The use of alcohol is not recommended for people under the age of 18 and pregnant women. Alcohol content: 4.5% v/v. 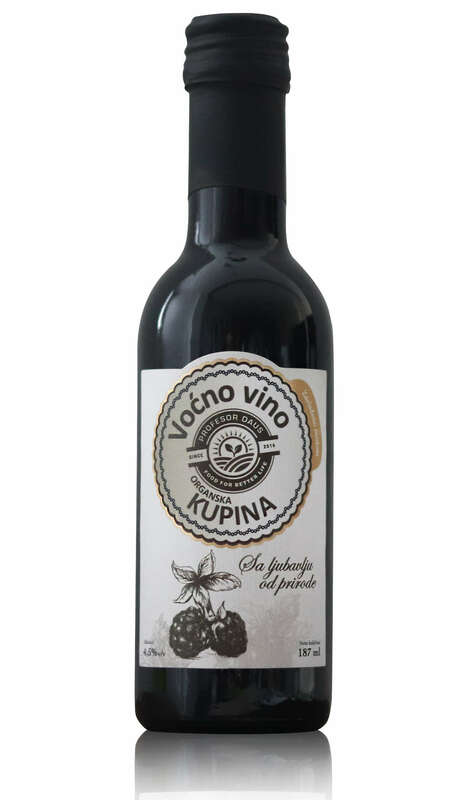 Fruit wine from organic blackberry, sweetened with honey, according to the traditional recipe. 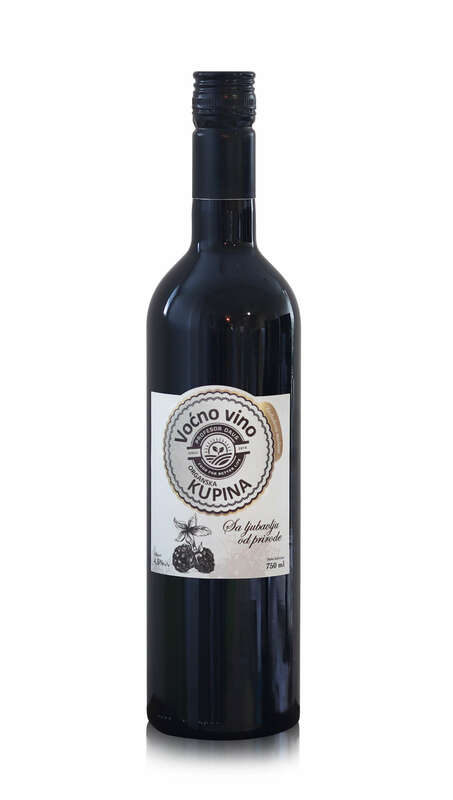 The quality taste of fruit wine was obtained by using healthy organic certified blackberry fruit, traditional way of production, keeping in the barrels from the Serbian oak oak and the careful care of the technologist. The blackberry wine is known for its extremely rich content of different vitamins and minerals as well as organic and inorganic ingredients giving it its nutritional and healing value. Especially valuable is the amount of iron and vitamins B and C. In addition, the blackberry wine has phosphorus, magnesium, calcium, sugar, pectin and vitamin A.